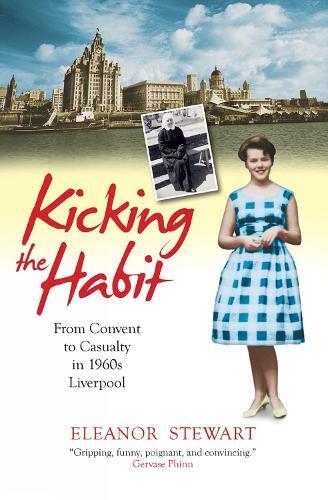 If you liked Call the Midwife, you will love Kicking the Habit! What makes a fun-loving teenager turn her back on a life of parties, boys and fun, to become a nun in a French convent? And what later leads her to abandon the religious life, to return to the big wide world and later marry? At the age of 18, Eleanor Stewart goes to France to enter a convent. After four years of struggling with the religious life, she becomes a nun, and then trains as a midwife in a large inner-city hospital in Liverpool. While Beatlemania grips the nation, she attempts to coordinate the reclusive demands of the religious life with the drama, excitement and occasional tragedy of the hospital world. Written with honesty and affection, this is a wonderful and intimate portrait of convent and hospital life.